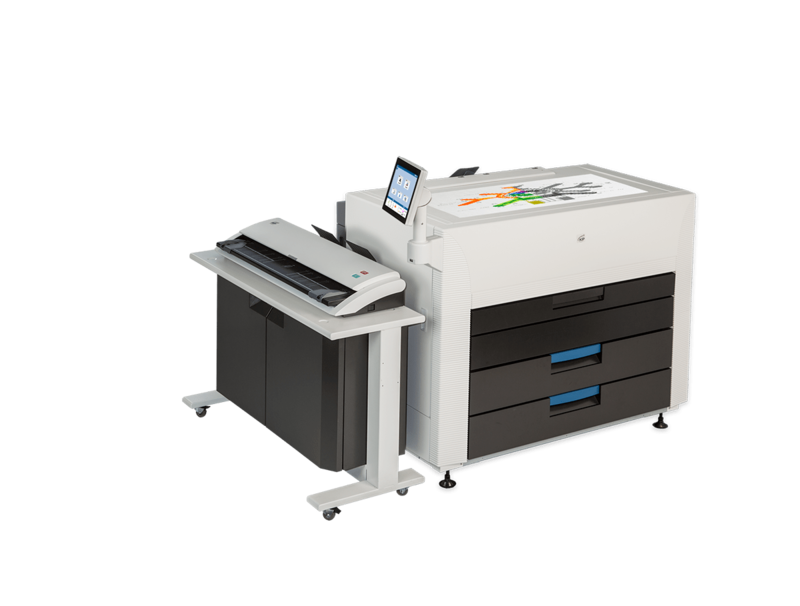 The KIP 800 Color Series systems are designed for technical, graphic and office document users who require high demand output, precise imaging and bold, expressive color fidelity. Offering the same compact design and function as the KIP 70 Series, now with color. The KIP 800 Color Series saves serious time and money – making ultra high-quality wide format printing more cost effective than ever before. Printing is faster. Operation is simpler. Finishing is automatic. Reliability keeps you up and running. Image quality will keep your customers coming back for more.